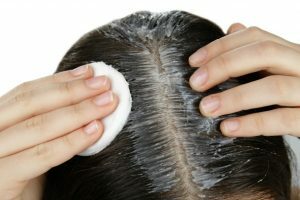 It is no matter how long hair you have but you should need to often use the hair mask like coconut oil in order to protect it from the long and maintain it healthy at all. Moisturizing your hair with the help of the coconut oil is highly important because it will make your hair strong, silky smooth and also longer. If you want to pick the best hair mask to protect it from the various damages and maintain it always healthy, first of all you should need to consider the coconut oil mask on hair. Most of the women don’t know how long they should leave coconut oil on their hair before washing. 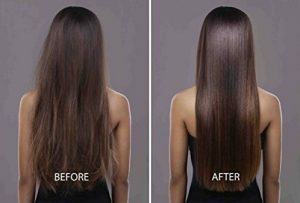 It is actually 30 minutes or overnight for getting the stronger, black and healthy hair. Everyone can make use of the coconut oil as the hair treatment before washing it. You have to leave coconut oil on the hair for at least 10 minutes. In order to get the best results when you have the longer hair, it is better leaving coconut oil for 20 to 30 minutes. When you leave it overnight for every hair wash, it is definitely a great thing to improve your hair health. You have to apply the coconut oil to your hair especially concentrating on the ends. It is also suitable for doing the head massage. If you leave coconut oil on the hair overnight, you can wash it in the morning. 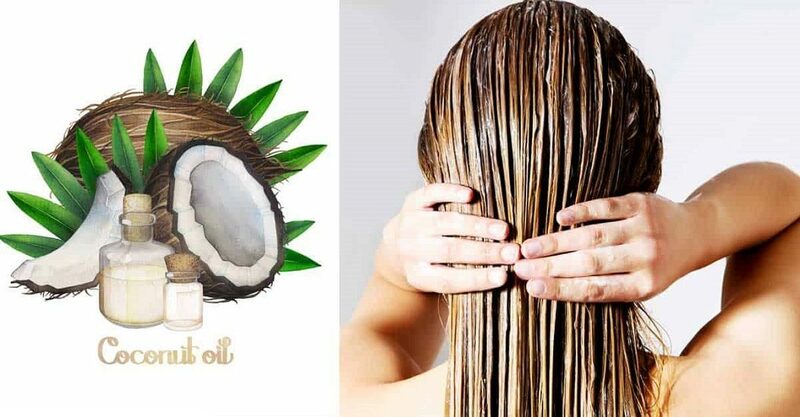 Why using coconut oil for hair? Coconut oil is basically a rich and natural source of the medium chain fatty acids (MCFAs) and also some of the special kinds of the fatty acids with antimicrobial and antibacterial properties which are truly nourishing to your body. It also contains the higher concentration of C12 chain of MCFAs such as Lauric Acid. All these beneficial and natural properties in the coconut oil can surely help overnight the protein loss in the hair and keep coconut oil in hair for a long time to get a better result. The structure of the coconut oil also lets it penetrate hair in the different ways which some other oils are not able to do for providing the amazing hair care results. 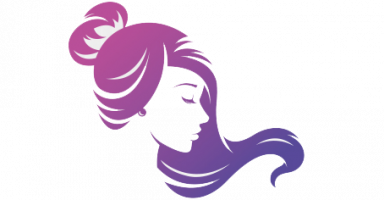 With all these beneficial properties and reasons, most of the ladies and younger girls prefer applying the coconut oil on hair to improve its overall health at all.